Deliciously Savvy Is Hosting Another Giveaway In Which One Lucky Winner Will Receive a Labor Of Love Co. DIY Soy Candle Kit of Their Very Own! 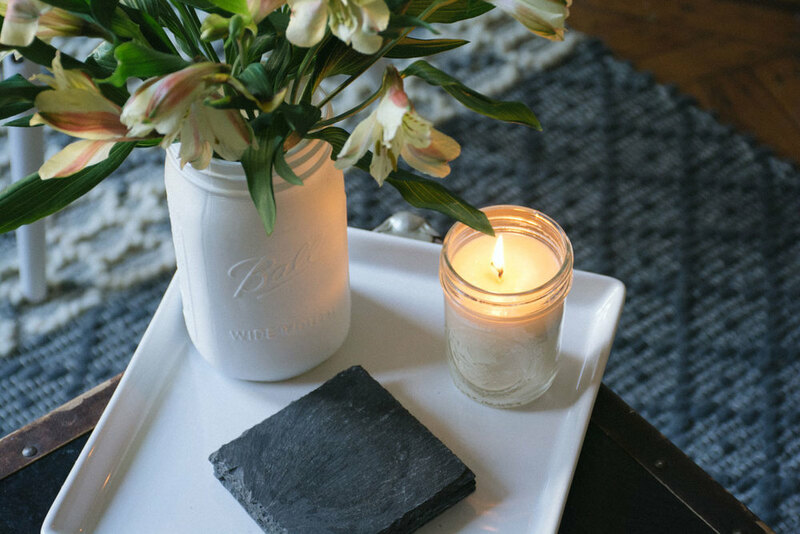 This Kit Will Make 2 Homemade Soy Candles and I Simply Love Anything DIY! It Is A Great Way To Get The Family Involved and To Create Priceless Memories All While Creating Fabulous Smelling Homemade Soy Candles! There Are Free & Paid Options Available So Sign Up Today! Sign Ups Close 8/14 @ 11:59PM EST!! !